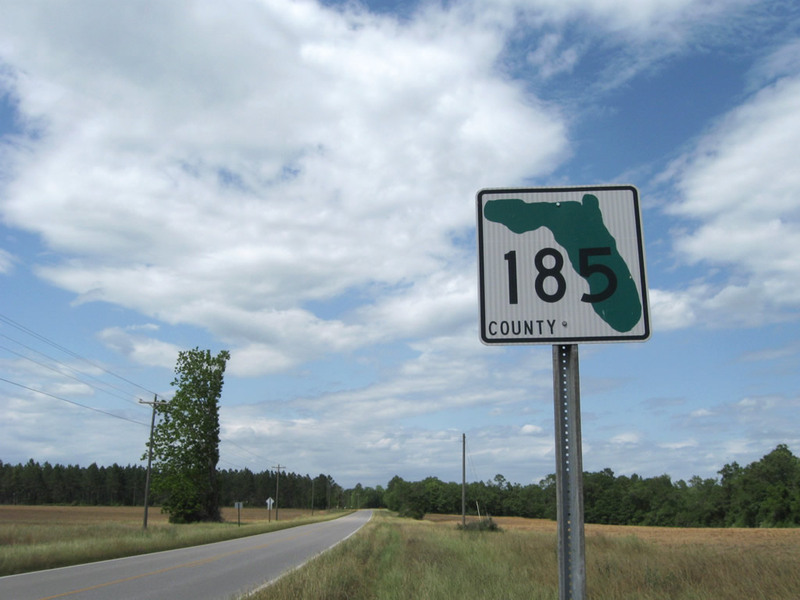 Unusual Walton County 185 shield posted after the intersection with Walton County 183B. There are several of these shields posted on this stretch. Photo by Alex Nitzman & Brent Ivy, 5/1/2009.